Perth Festival has given us a tantalising glimpse of its 2019 programme, revealing four of the works on the line-up. ‘Boorna Waanginy’. Photo: Toni Wilkinson. That weekend will also see two international shows, both Australian exclusives, open in Perth. 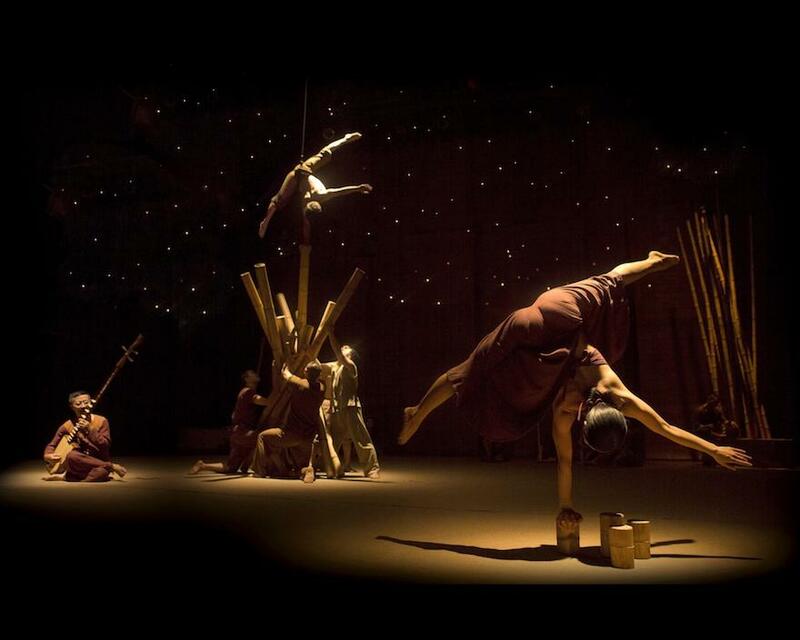 The first, Lang Toi, by Nouveau Cirque de Vietnam, is a daring display of acrobatics, physical theatre, live traditional music and playful bamboo constructions, that transports the audience into the heart of a Vietnamese village. A scene from ‘Lang Toi’. Photo: Nguyen Duc Minh. 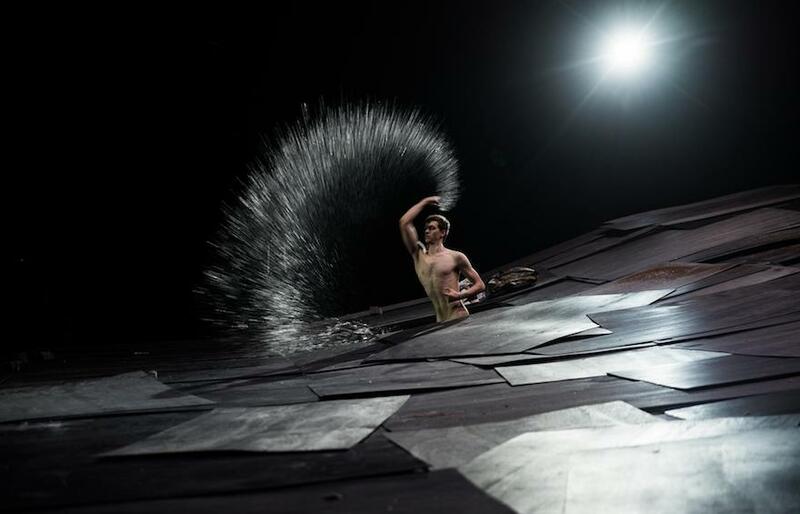 The second work, The Great Tamer, sees Greece’s Dimitris Papaioannou explore the mysteries of life, death and the beauty of humanity with enigmatic, dreamlike scenes and visual riddles. Using ten performers and a shape-shifting floor that undulates to Johann Strauss’s “Blue Danube”, Papaioannou’s magical stagecraft brings to life a series of inventive live paintings. Last – for now – but not least, flying elephants, gaudy 1920s flappers, comic-book villains, gigantic spiders, butterflies and wolves run rampant as performers interact with animated characters in Barrie Kosky’s exhilarating production of Mozart’s The Magic Flute, presented by Kosky’s Komische Oper Berlin, British theatre group 1927 in association with West Australian Opera and the West Australian Symphony Orchestra. 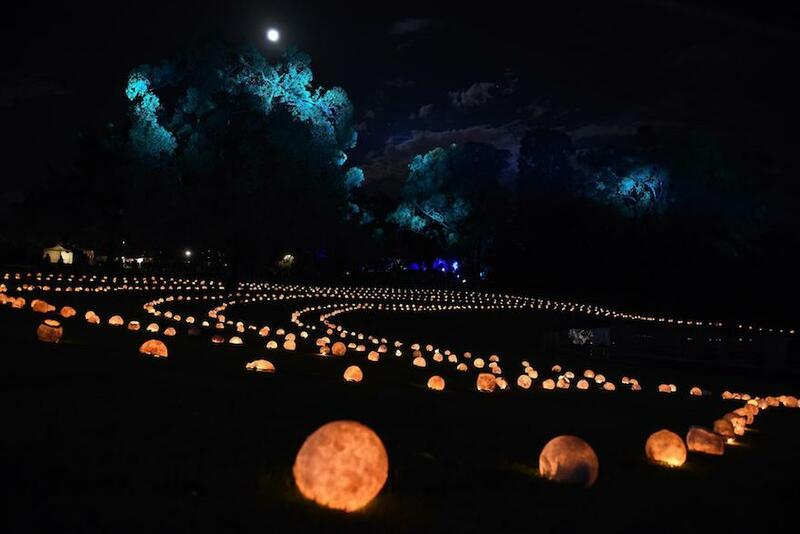 The full 2019 Perth Festival program will be announced 1 November 2018. Pictured top is a scene from Komische Oper Berlin’s “The Magic Flute”. A scene from ‘The Great Tamer’. Photo: Julian Mommert.